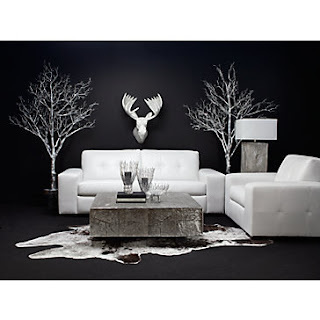 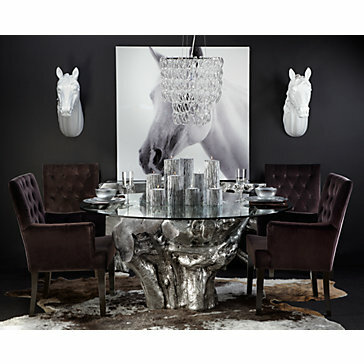 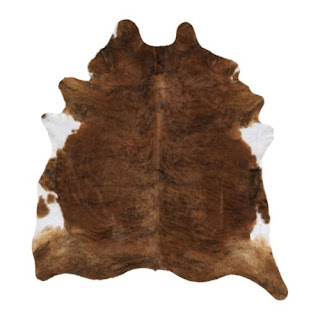 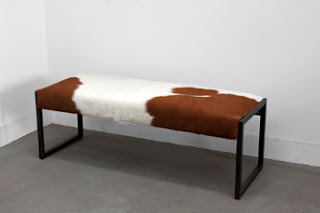 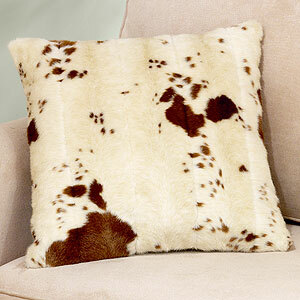 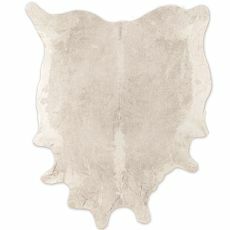 We are so excited to see that cowhide rugs, pillows and accessories are still loved! 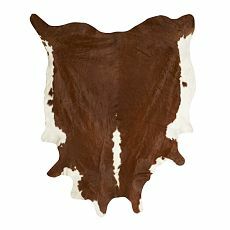 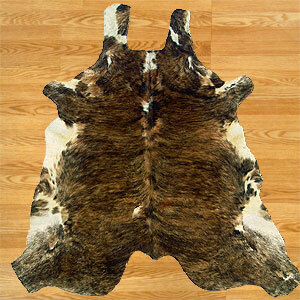 Cowhide is a great choice for rugs…not only does it look great, but it is waterproof and very durable! 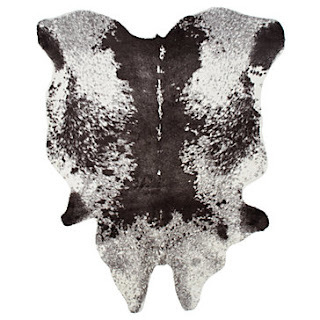 If you’re hesitant about cowhide (because you have a soft spot for animals) I’ve added some faux cowhide options 🙂 Here’s a look at a few cowhide rugs and accessories from some of our favorite stores.